Kendall is a combination of sensible industrialization and cultural localization. Home to Miami’s iconic shopping center and South Florida’s health organizations, Kendall is a welcome choice amongst the suburbs of Miami. 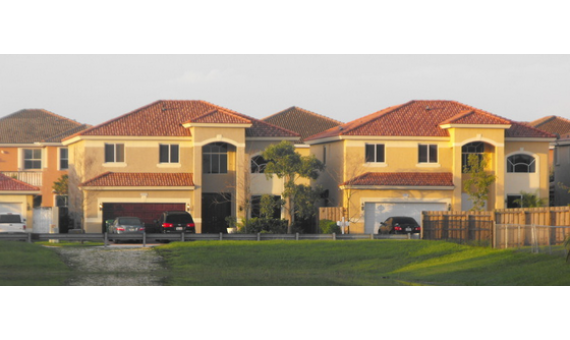 Cozy homes, slow paced lifestyle and local life attract residents to the spacious neighborhood…Kendall! 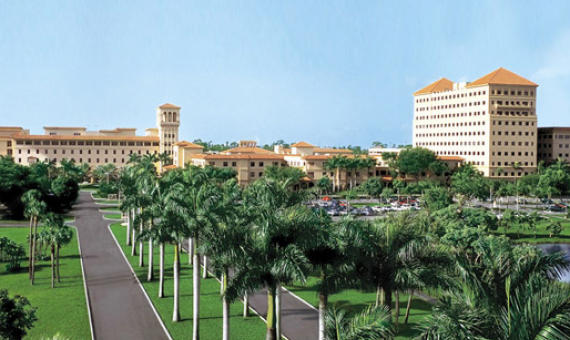 Kendall is a mixed use area that offers cozy residential areas, facilities for professionals and students, recreation activities with everything within commuting distance of the city of Miami. Traffic is a primary problem of the Kendall neighborhood. So people who have any road rage or do not wish to experience it, should stay away from this neighborhood. The neighborhood of Kendall was originally known as Rockdale. Kendall is home to the largest community of Colombian Americans as also a large French population. 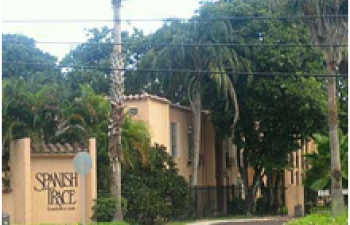 As a result, the French American School is located in Kendall. 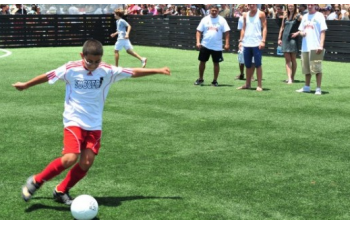 David Beckham visited the Kendall Soccer Park before announcing his plans of starting the Miami MLS franchise. Shopping fanatics or leisure shoppers – go wild! 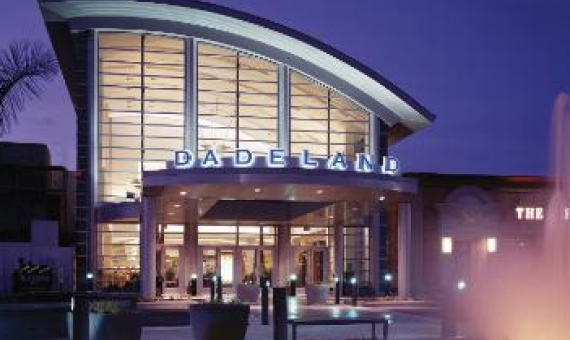 Dadeland mall offers great and luxurious indoors with plenty of dining options from the classic mall food to fancy restaurants. Kids play areas within the mall leave the shopping experience fairly enjoyable for the tots. 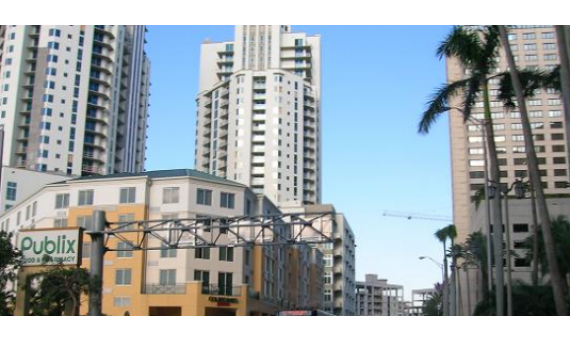 Kendall is bordered by Dadeland, Kendall North, West Kendall, Three Lakes, Richmond, Pinecrest, and Palmetto Bay. Public Transit is difficult and having a car is a necessity. Kendall – South American seasoning in suburban Miami…Live Mas! 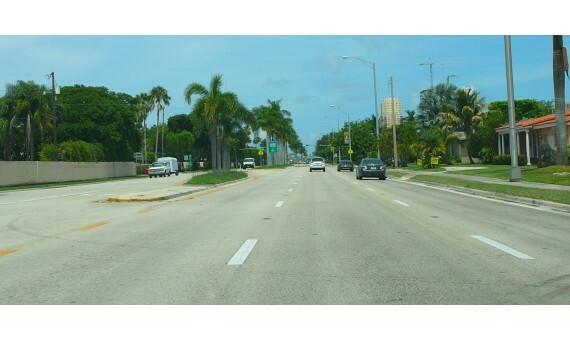 Built and developed slowly through the 70’s, Kendall is a thriving suburb of Miami. 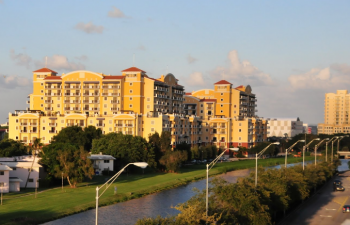 Located south of Miami, Kendall is home to businesses, schools, residential areas and shopping malls. A slow pace of life and simple styled homes and apartments are the design of this area. The skyline is slowly growing with recent developments, however the original cultural flavor is still intact. 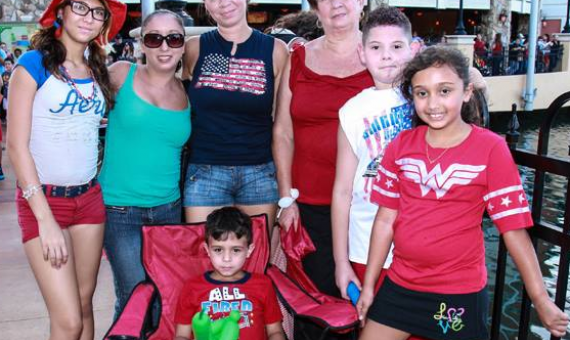 Families with roots going through generations, new families, older folk and Miami Dade College students make for the population of Kendall neighborhood. Businesses and office spaces can be found in the taller buildings while large open spaces make for shopping malls and college campuses. 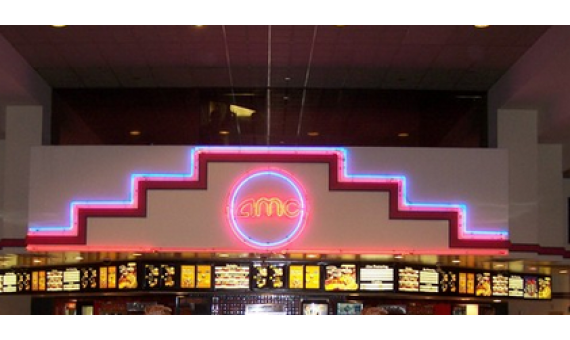 Kendall is home to many dining and recreation options as well. People who like living a quiet life with a commute to work will find themselves at home in Kendall. 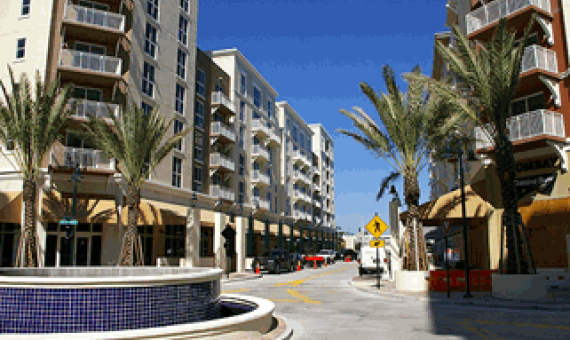 Simply styled homes, apartments, condos make Kendall neighborhood a residential hub for many a people. 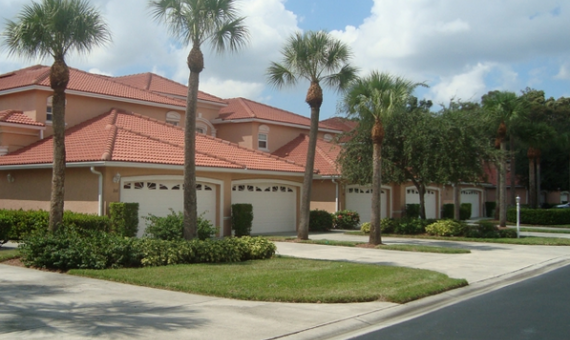 Residential communities are widely spread throughout Kendall offering cozy living conditions. These communities or colonies have quiet streets, lots of greenery and well-manicured surroundings that make for a nice family life setup. Man-made lakes and fountains also forma a part of the design in these areas, making for a nice walk along streets and houses. 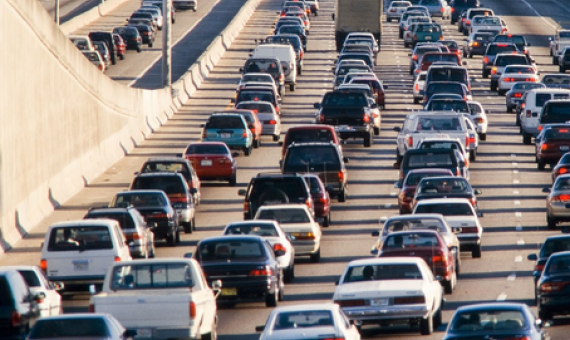 Traffic in Kendall is a character in itself with 7-10 and 4-7 being its spikes of craziness. 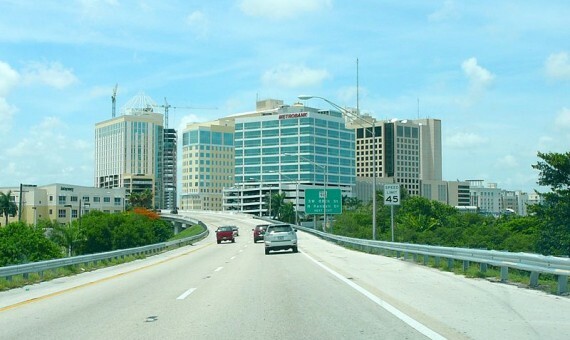 Most people commute to work from Kendall, considering the business employment and opportunities in the neighborhood are limited to certain industries. 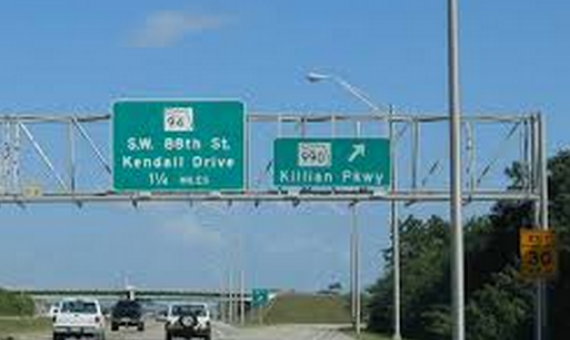 Kendall is connected to US-1, Palmetto Expressway, Turnpike and the other smaller expressways within short distances. Getting on to any of the expressways from Kendall is a 10 minute drive and you have an exit to Kendall along all these expressways as well. 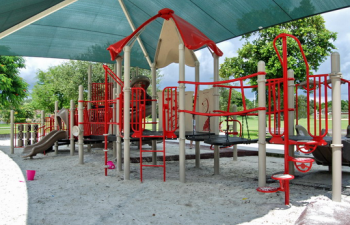 Kendall residents can enjoy various activities in and around the neighborhood. The neighborhood has parks, shopping malls, cinemas, restaurants and bars in abundance. Quiet hang out spots are easy to find in Kendall neighborhood, so one can enjoy a nice quiet moment away from the hustle and bustle of daily life. 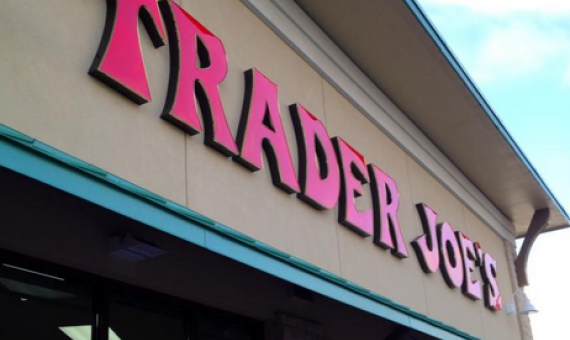 People who enjoy shopping will find themselves in complete bliss in Kendall. 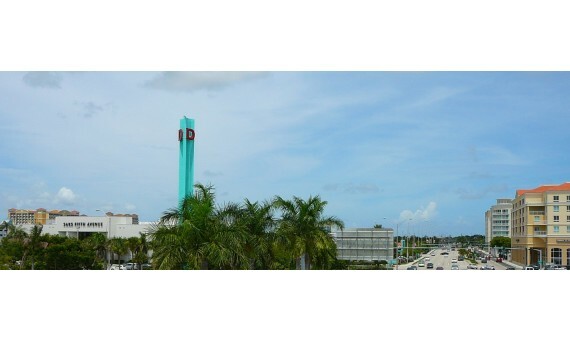 Dadeland mall is one of Miami’s iconic shopping mall, home to designer stores and the largest Macys in Florida and is spread over 1.4 million acres. Mills Drive has a mall that gives a nice outdoorsy feel spread out in multiple shops with red roofs and restaurants and cinemas within it. Kendall is home to some very well renowned elementary schools. 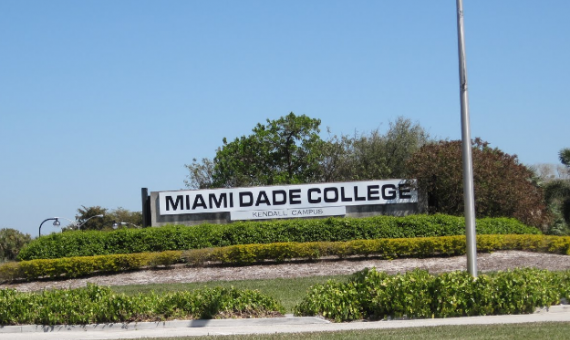 Education in Kendall in general is well catered to with the abundance of schools and colleges; Miami Dade College campus being one of them. 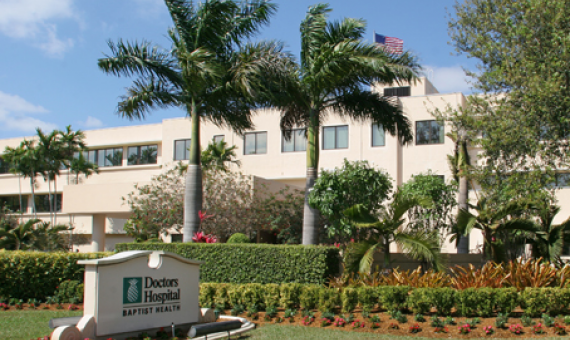 Baptist Health is one of the largest employers in Florida State and is located in Kendall. The healthcare organization tends to the needs of more than a million patients a year and employs more than 15000 people. And finally though not less importantly, people with Latin American roots will find themselves completely at home in Kendall. 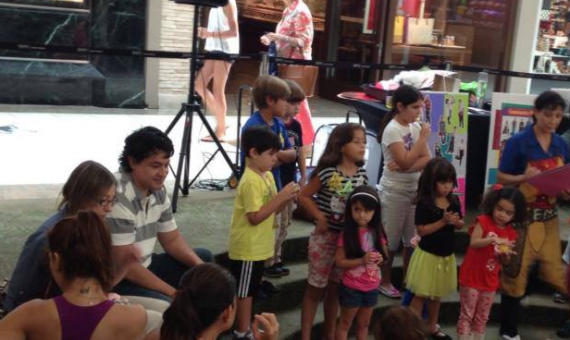 The neighborhood is home to a lot of Colombian Americans and Spanish is widely spoken in Kendall. Feel the flavor of South America in America! 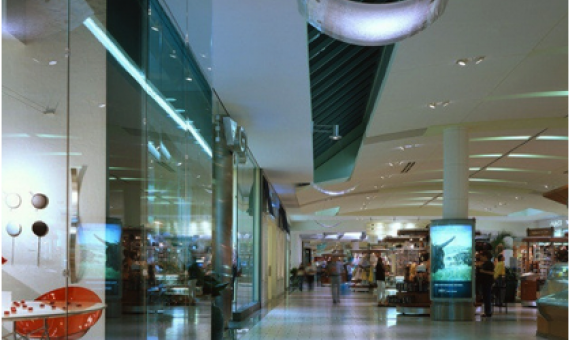 If Dadeland Mall doesn’t satisfy your shopping needs, you have the chance to enjoy an outdoors setup with a nice, cozy décors around the neighborhood as well. 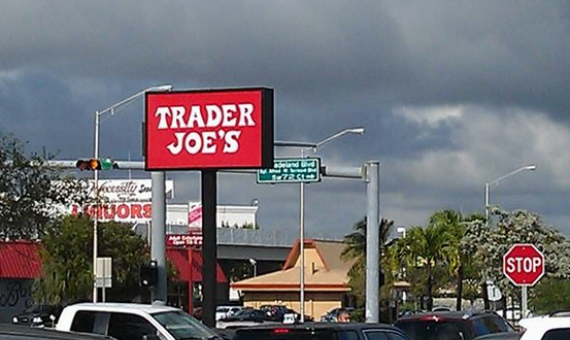 Shopping at Trader Joe’s in Miami is possible only in Kendall since it is the only location for the store in Miami so far! 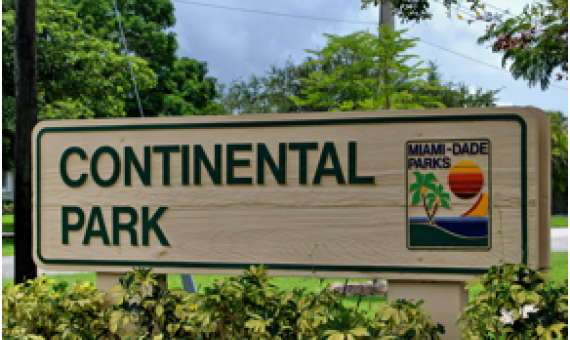 The parks in Kendall neighborhood offer many activities. 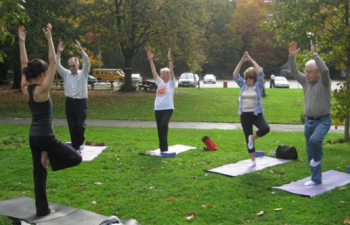 From soccer, softball, baseball to running, yoga and other activities can all be enjoyed in the parks. The Miami Dade College campus has an Olympics size swimming pool to cool off and a great outdoors track open to public. 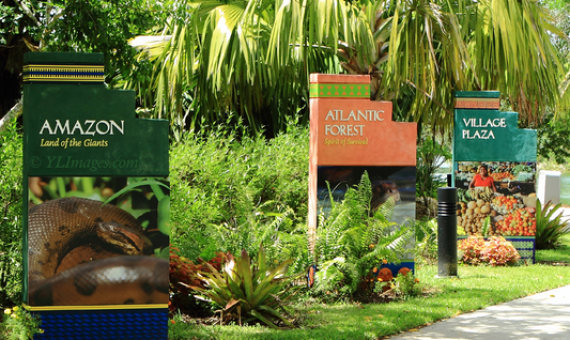 The Miami Metro Zoo is located in Kendall neighborhood and offers a great place to spend a weekend. The zoo and the animals are well kept and well structured. 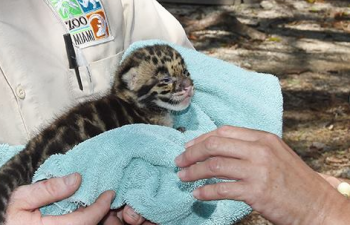 The zoo offers a chance to enjoy the outdoors with walking, bicycling and group tours within the surroundings while enjoying animals in their almost “wild” setting. 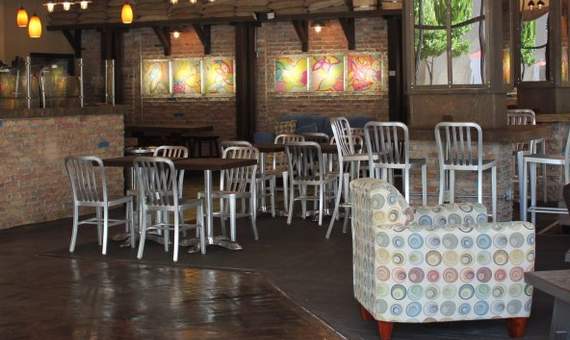 Being a tranquil neighborhood, Kendall offers many hang out places to meet your friends or have a relaxed evening. Cinemas, bookstores, coffee shops and bars make for a nice laid-back locale. 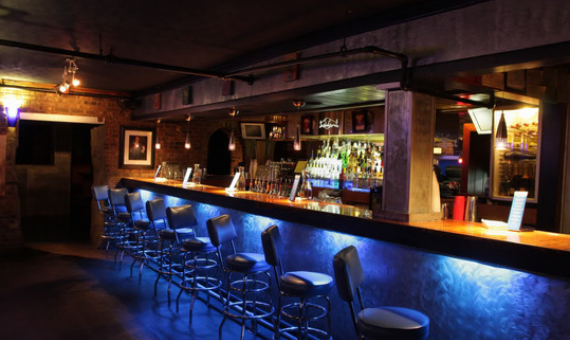 Nightlife in Kendall isn’t crazy and most places close doors by 11pm. 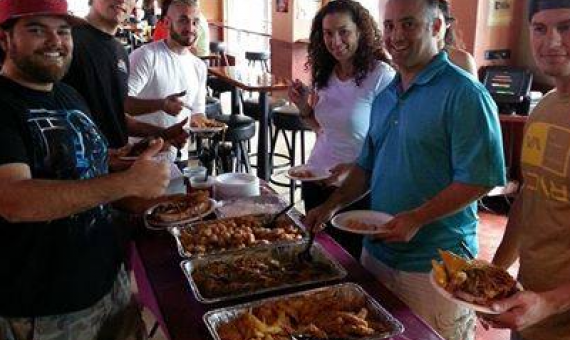 The dining options in Kendall are plenty and cater to almost every taste bud; from a bay to an adult, to an older folk, everyone can find a dining style and cuisine that suits their palette. Simple commute to Downtown! 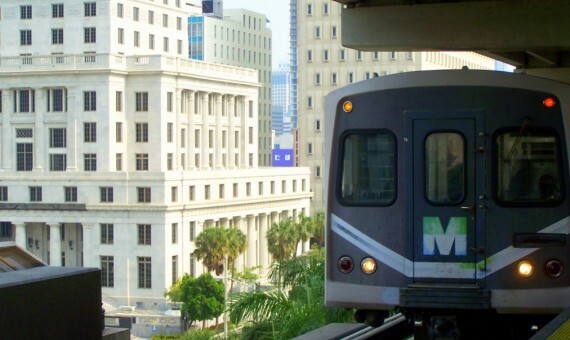 For people working in Downtown or Coconut Grove areas, the Metrorail from Kendall is a great means to avoid the traffic and congestion. 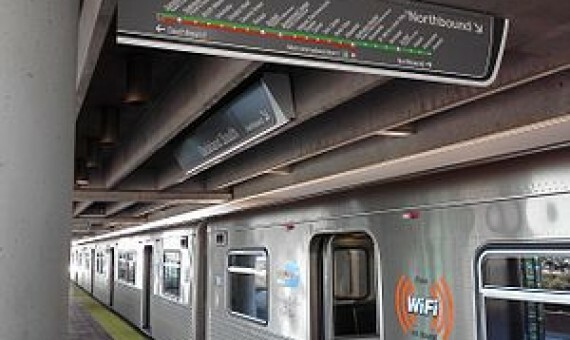 The Metrorail is equipped with Wi-Fi making for a productive journey minus the hassle of a drive. People who like the idea of living in a skyscraper with view of the city or the water considering being in Miami, may find themselves disappointed living in Kendall. The neighborhood has a few skyscrapers and view of the water may come only in the form of an artificial lake. 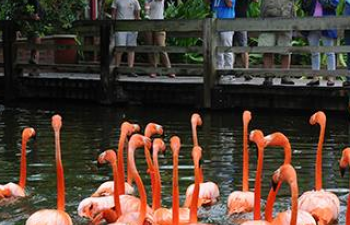 Night birds and party animals may find themselves out of place in Kendall. With the exception of a few bars and clubs, Kendall neighborhood pretty much dozes off after 11pm. The ones that serve after the hour may not be of everyone’s liking either as Latin music may dominate the scene. 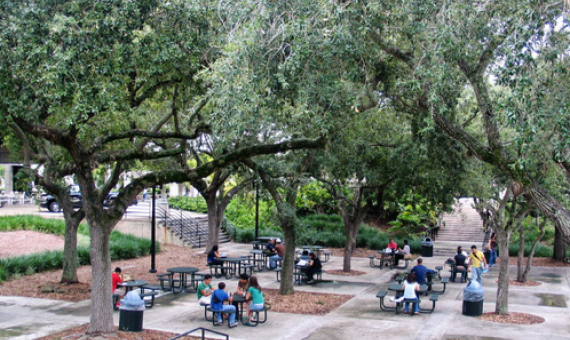 The Kendall neighborhood offers many dining styles and cuisines. Choose from bistros, outdoor patio sitting, restaurants, lounges and more. 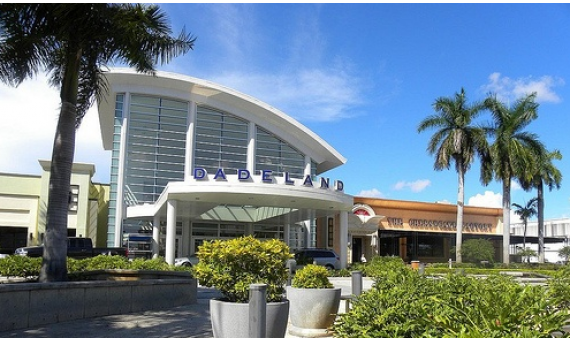 Kendall neighborhood offers multiple shopping choices with over 200 stores in Dadeland Mall. 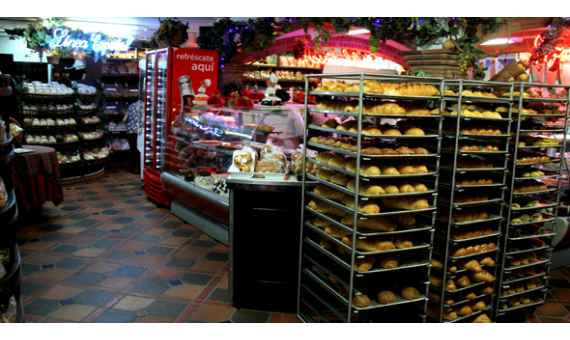 There are many other strip malls in the neighborhood to cater for cultural and hobby shopping. 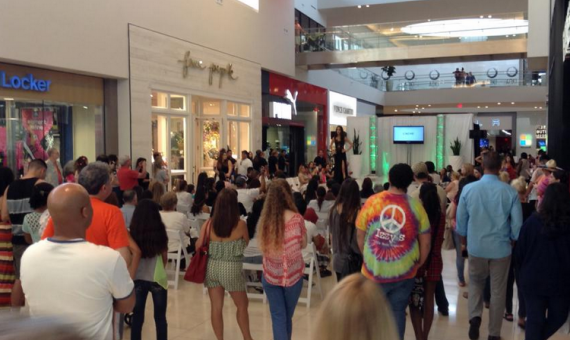 Dadeland Mall is one of the first places that come to mind when it comes to Kendall Neighborhood. The mall is a must-visit when in Kendall or even Miami for that matter. 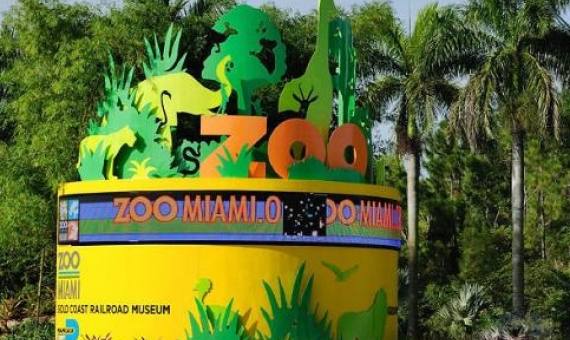 The Zoo Miami or the Metro Zoo in Miami is located in the Kendall neighborhood. The Zoo is a must visit in the neighborhood. 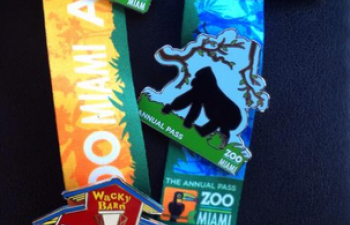 The zoo is home to many endangered species of animals and feels like a stroll in the park literally.